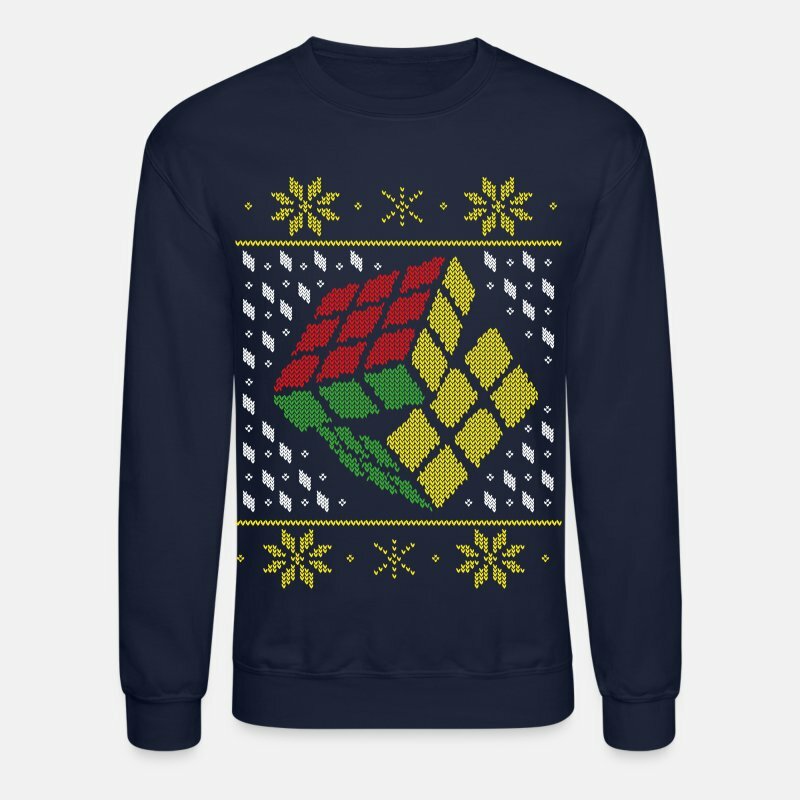 The Rubik's Cube goes new school with this adorable take on the ugly Christmas sweater. 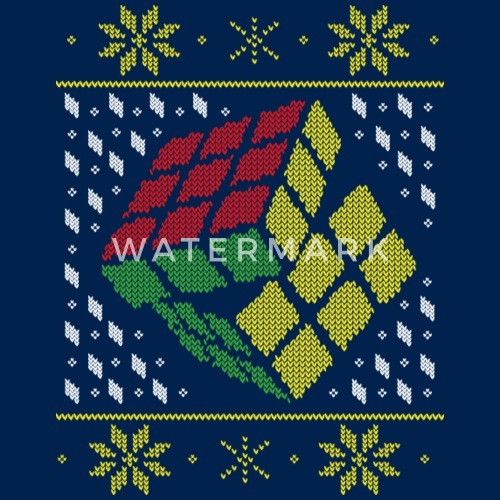 Perfect faux-knit style with lots of snowflakes. 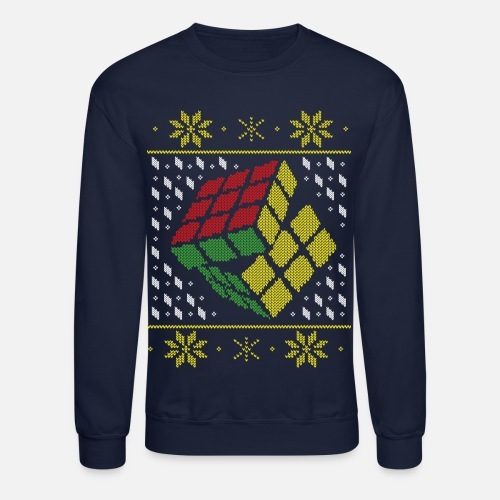 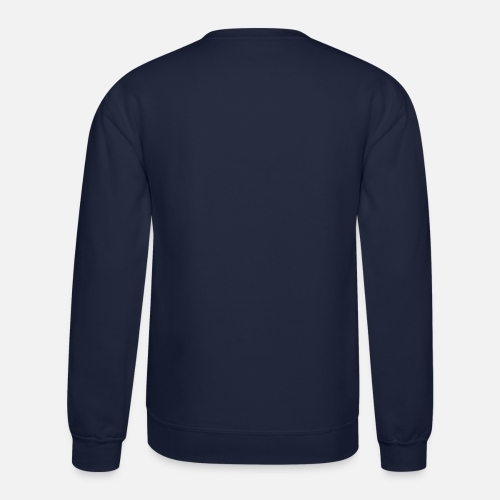 Official merchandise from the Rubik's Cube Collection.